I could have made Ardan just an average guy, of course. Hot, maybe, but still nothing more than a pleasant distraction from Victoria’s infatuation with her boss. But where’s the fun in that? If some guy is going to be a rival to the main love interest, I want him to have a fighting chance. If Victoria chooses Sebastian, it should be because she loves him, not because her other options are losers. Ardan’s character was created for the trope we call the “Second Lead Syndrome” in Korean dramas. In just about every romance tv drama from SK, the rival for the heroine’s affections is usually someone who poses a real challenge to the main love interest. Think Jung Yong-hwa’s character Kang Shin-woo in You’re Beautiful*, or Kim Woo-bin’s character Choi Young-do in The Heirs. The SLS may be a boy-next-door type, or a bad boy. But in most cases, he has what it takes to make us question how much we want the main couple in the story to get together. The guy I’ve cast as Ardan is Brandon Routh. Personally, I think he’s a terrible actor (sorry, BR fans!) but he was the only Arrow cast member who could rival Stephen Amell’s hotness (objectively speaking, of course). 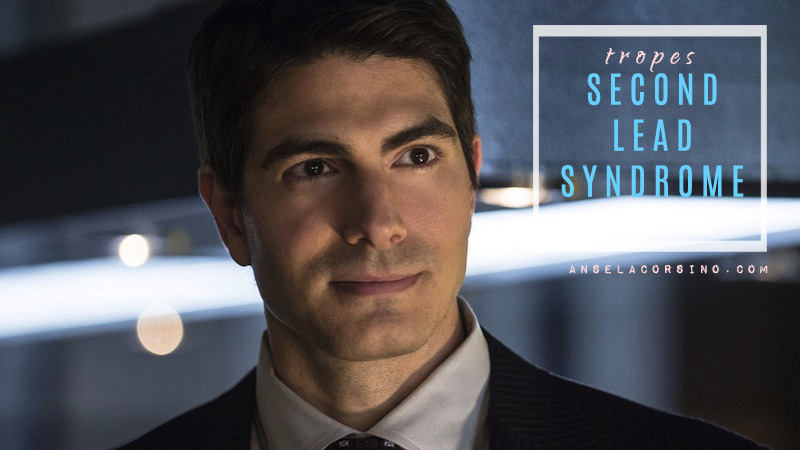 Plus his character Ray Palmer actually dates Emily Bett Rickards’s character Felicity at some point in season three. So don’t worry, Ardan fans. He’s a terrific guy, and I don’t doubt he’ll find a great girl someday. * You’re Beautiful was on Netflix last time I checked, in case you want to check it out.